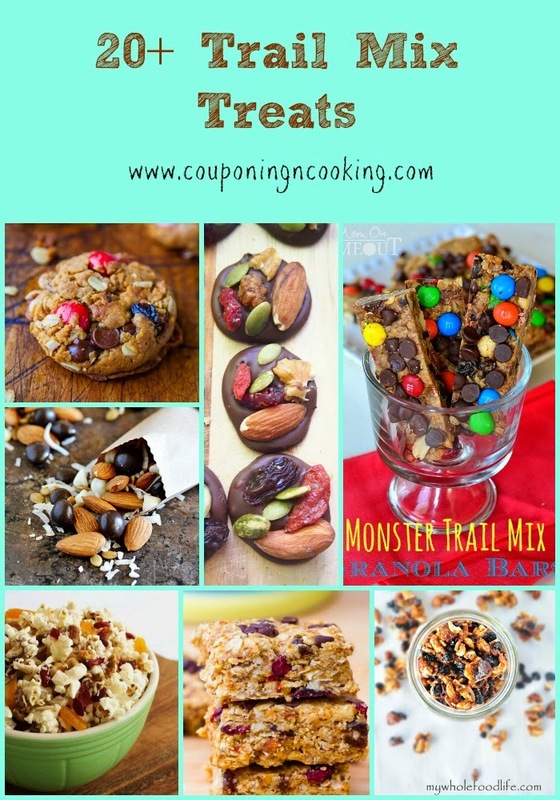 When we were little we knew it was getting close to the day we were leaving on a family road trip vacation because we would see the ingredients for my mom's travel trail mix on the kitchen counter. My mom's traditional trail mix is the tried and true favorite of peanuts, raisins and M&M's. Simple? Yes, addictively delicious even as an adult? You bet. In the days before we all left on our summer road trip to North Carolina earlier this month, I walked into my mom's kitchen to see the same tell tail bags as I would I as child. My husband had never been on a road trip with us so he had no idea what they meant but even with her children in their late twenties/I guess I am thirty now, Teresita was prepared for people to whine that they were hungry during our ten hours in the car together. 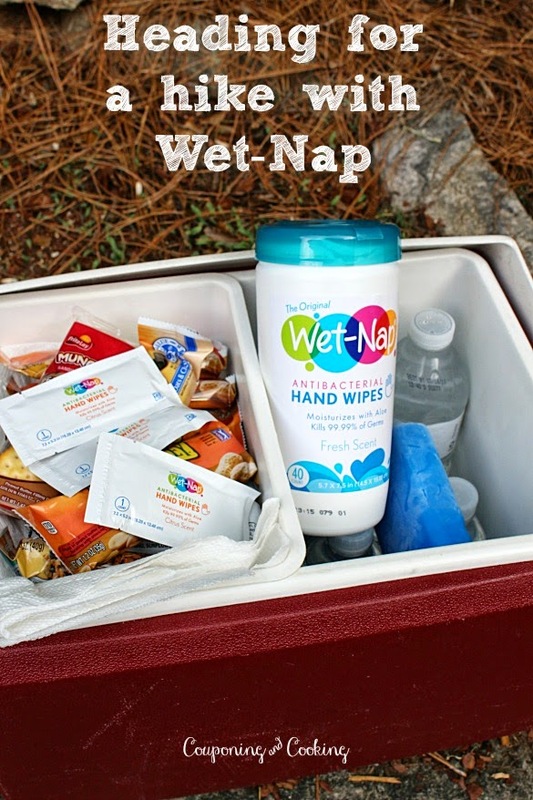 Even though we are adults, we still needed to clean our hands in the car before enjoying our snacks so I swung by Walmart before we left and picked up some Wet-Nap products to keep us clean in the car and then for our days hiking and enjoying the outdoors in North Carolina too. 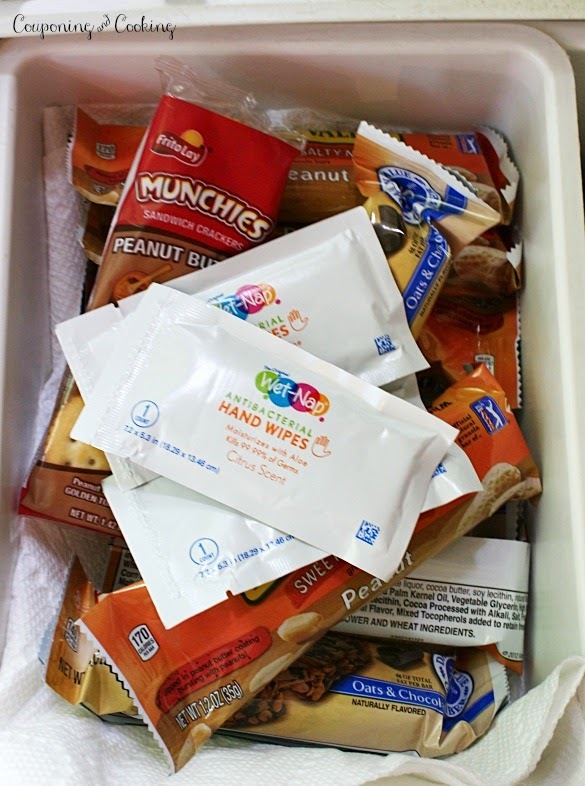 Our family likes to bring snacks with us everywhere so I knew we would need to have plenty on hand. The trail mix was destroyed well before we went on our hikes half way through the week so we had to improvise with store bought snacks. 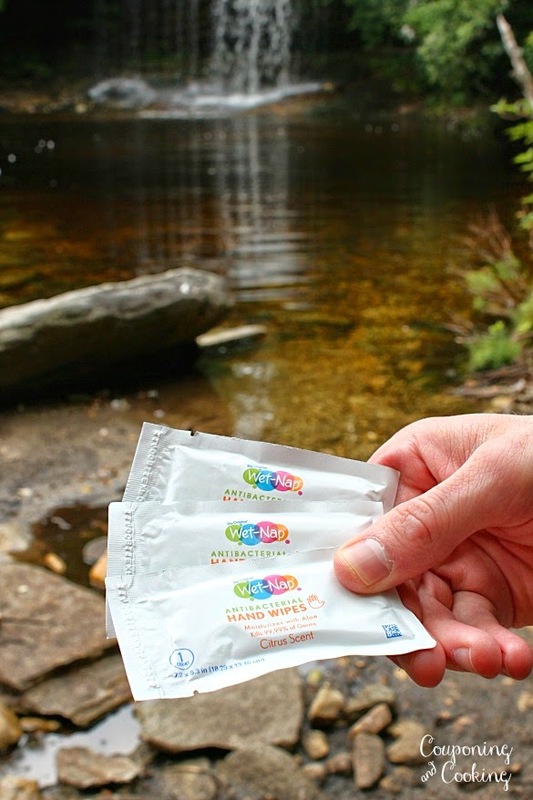 After getting slightly off course during our leisurely 2 hour hike turned into an intense 3 1/2 hour hike to a waterfall, we were very grateful not only for a little something to eat but also that we had a supply of Wet-Naps to clean our dirty/sweaty hands and faces. They didn't just leave our hands clean and soft but my brother also thought that the Citrus Scent smelled a little bit like a pina colada which he found very relaxing. 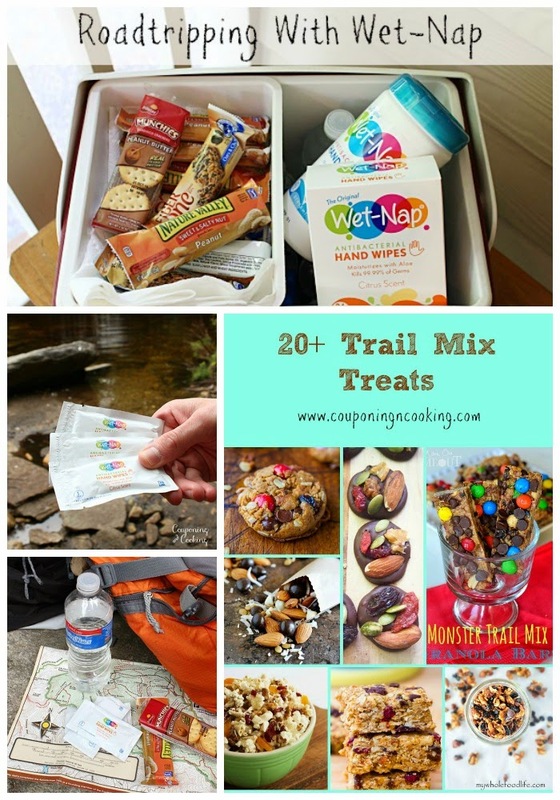 In honor of family road trips everywhere, I have put together a little round up of trail mix inspired treats that can all be enjoyed on your next car trip or family hike. Make sure to click on the individual photos to take you to each specific recipe. 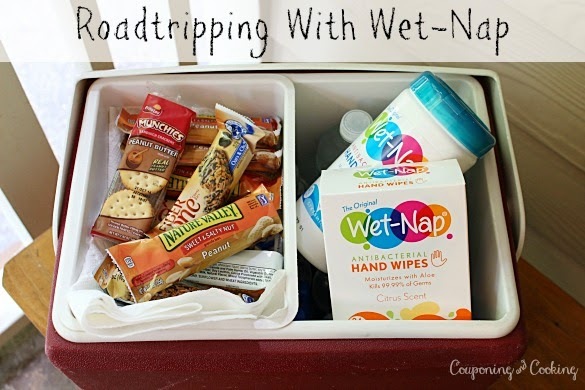 Want to grab some Wet-Nap products for your next family road trip? Make sure to print off your .55 cents off coupon while supplies last to save even more then you do with Walmart's everyday low prices. 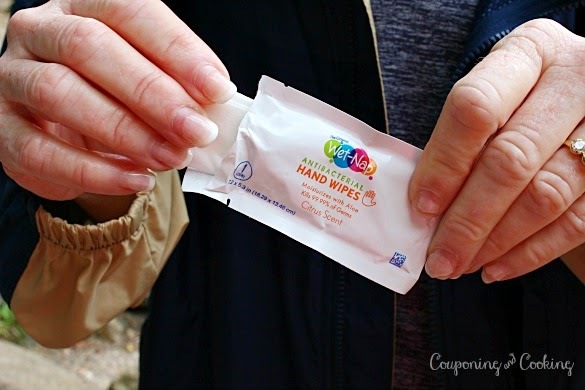 Wet-Nap can be found in the paper goods aisle and they are now stronger and softer than ever with even more moisturizing aloe so they are perfect for kids and adults of all ages. Did you road trip anywhere this summer? Are you planning to? 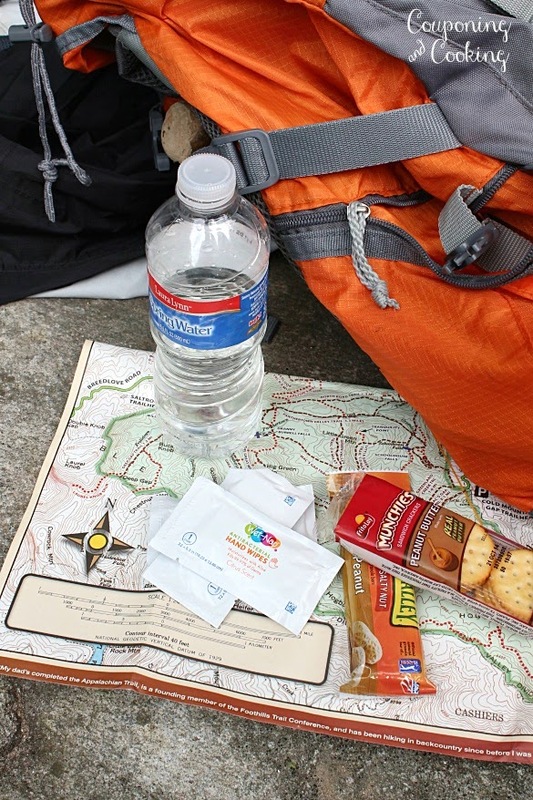 What types of snacks do you like to pack when you travel?